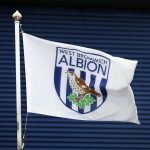 Boxing Day for West Bromwich Albion fans brought home comforts earlier this afternoon as we welcomed Wigan Athletic to The Hawthorns for our latest Championship clash. Having taken a 4-0 victory over Rotherham United in our last match, it was Jay Rodriguez’s time to shine this time as he scored in each half of the game to give us a 2-0 victory and stretch our unbeaten run to eight games now. The gap to Sheffield United in the Play-Off spots is pretty comfortable and we are only three points off the automatic spots and Norwich City now, so it’s still all to play for in the second half of the campaign as we look to bounce back to the Premier League at the first time of asking. One downside from the game was a hamstring injury for Dwight Gayle, but hopefully once he’s been assessed properly it won’t prove to be too serious an issue given the goalscoring form he’s in. 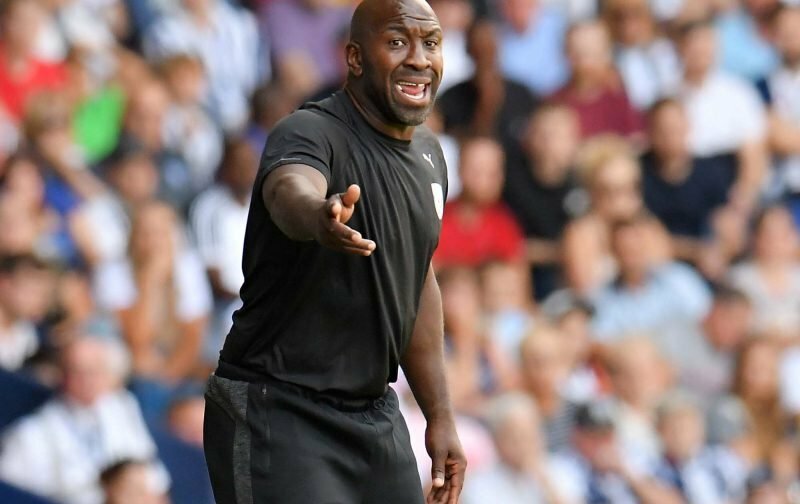 Speaking to the BBC following the game, a delighted Darren Moore explained. "He deserved the two goals today. He worked really hard for the team and got his just rewards." The gaffer on today's match-winner, @JayRodriguez9… ??? ?